Add a Helicopter to your Next Corporate event! Here's our most popular helicopter options. Offer helicopter rides at your next corporate luncheon or outdoor celebration. 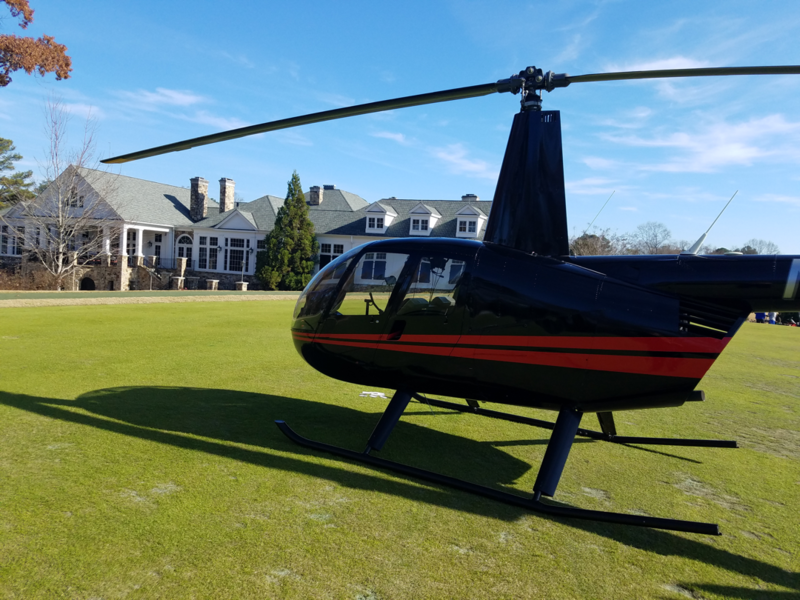 We can fly in and take two to three people at a time out for a ride in the helicopter during your next corporate function. 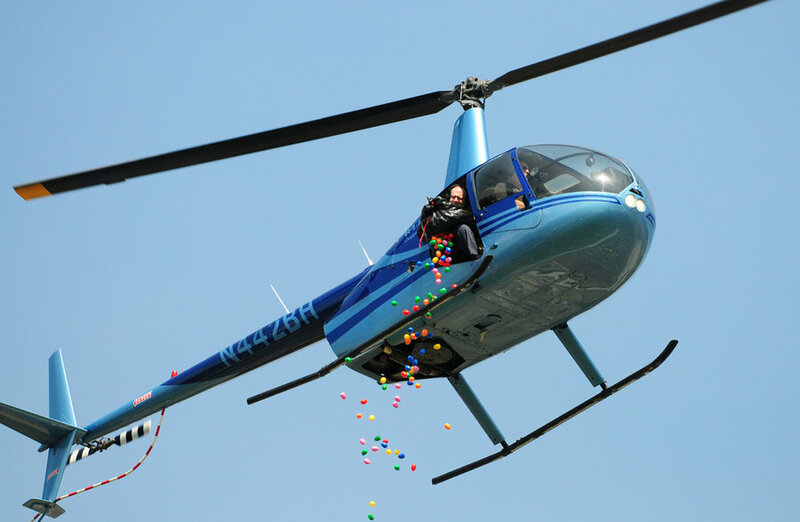 A helicopter can enhance your next corporate experiences such as an employee appreciation day or company anniversary. 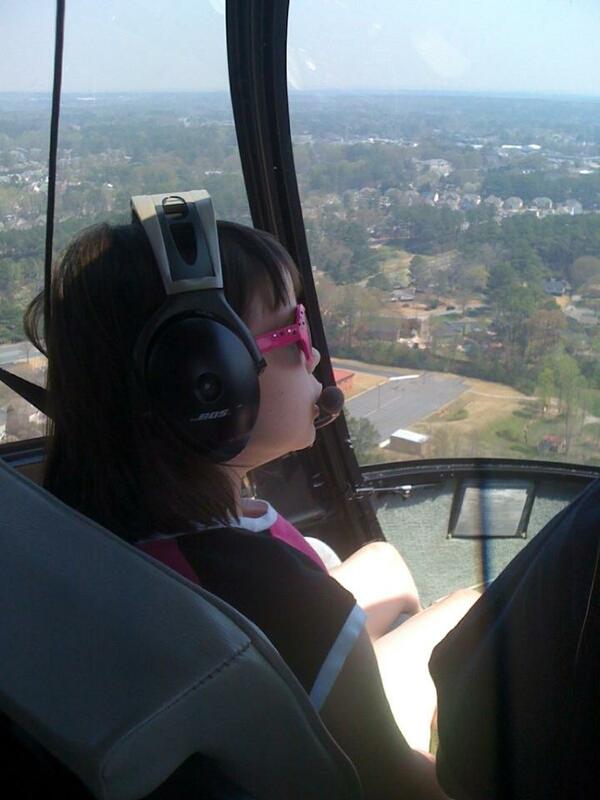 A helicopter tour is an excellent gift. 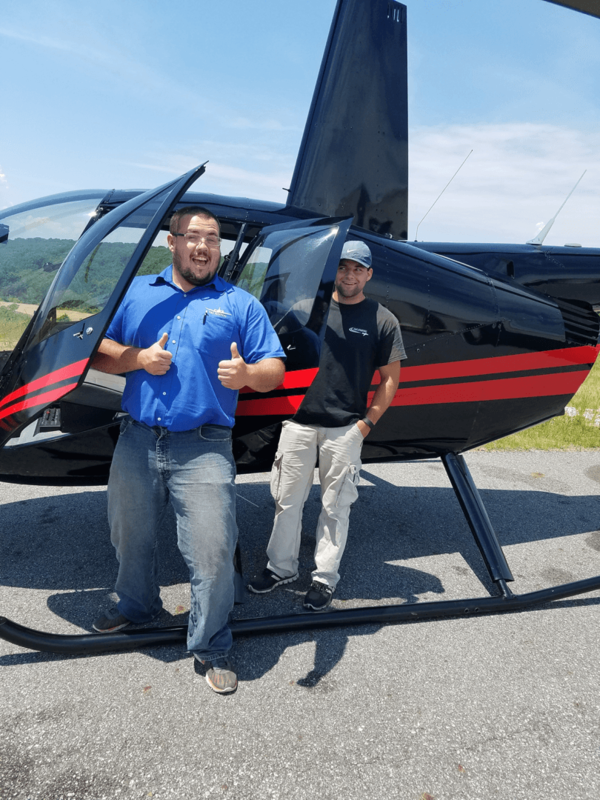 You can also use a Helicopter Gift Certificate for Holiday Gifts, Employee Anniversaries, Door Prizes, and Incentives. From Raffles and Fund Raising to Special Recognition a helicopter gift certificate will WOW your recipients and leave a lifelong impression. 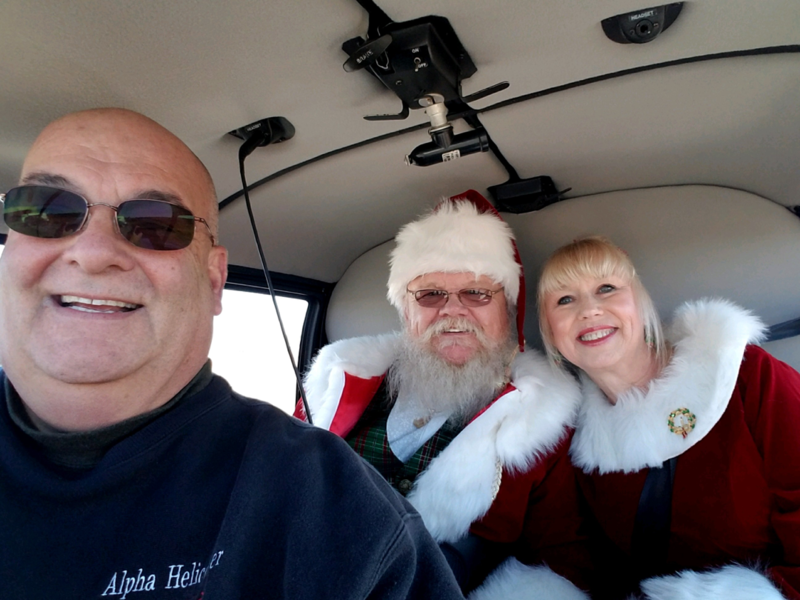 Easter is the perfect occasion for an 'egg drop' or what better way to fly Santa and Ms.Claus in for your next Christmas party. 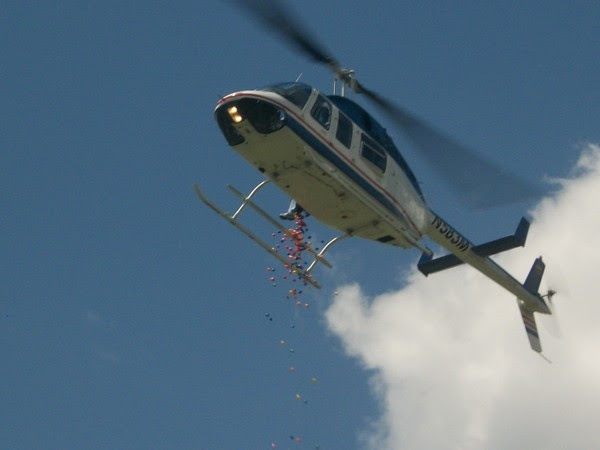 Helicopters can make a grand entrance and be used to generate excitement for any event. Alpha Helicopter will give your next corporate function the WOW factor! Contact us to schedule helicopter rides or flights for your next corporate event.